The latest Senate estimates has, unsurprisingly, seen Defence officials and politicians debate major projects and operational matters. But stealing the show this week was Defence’s use of taxpayer dollars for bicycles and refrigerators, with accusations that careless spending is rife within the department. While questioning officials around the Future Submarine project at the estimates hearing, NXT senator Rex Patrick drew attention to reports of issues with bicycles purchased by Defence for its Future Submarine Office in Cherbourg, France. Defence officials confirmed that 19 imported bicycles were purchased in Australia and flat-packed and sent to France along with 180 tonnes of materials needed for the fit-out of the office. A French bicycle mechanic was then paid to put the bikes together. "I’m just guessing, I’ve seen a race on television and I reckon they’ve got bikes in France, and I’m just wondering why we took this particular approach," Senator Patrick queried at the hearing. Defence Minister Marise Payne fired back that if the bikes had been purchased overseas the government would have been criticised for not buying local. Senator Patrick then put questions on notice relating to the purchase of high-end fridges for the same office. The Department purchased refrigerators with lockable compartments that then raised health concerns after food was left in the compartments while travelling. The Department is now paying to revert the fridges back to a more conventional layout. "The project is awash with money and people are behaving recklessly," Senator Patrick said. "These two incidents are relatively small in the big scheme of things, but they come off the back of larger expenditure concerns." The senator has called on the Department of Defence to take greater care in the way it spends taxpayer money in the $50 billion Future Submarine Project after a sequence of questionable spending has been exposed. 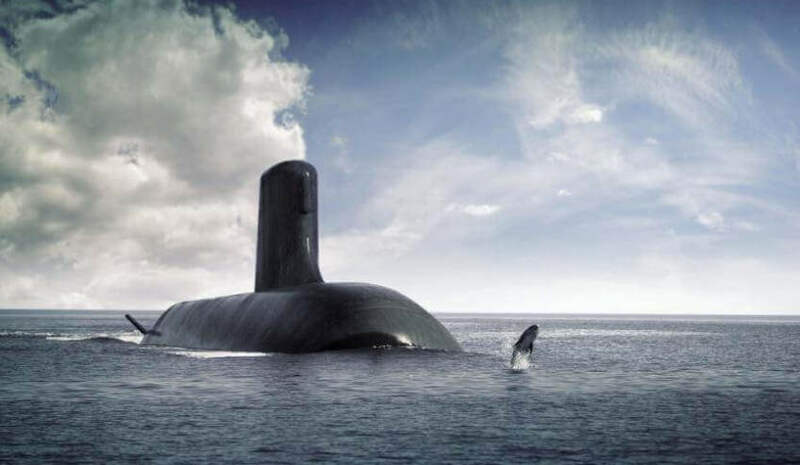 Last year, former senator Nick Xenophon revealed that the Future Submarine Project had contracted a "million-dollar man" at $4,500 per day for the period of a year. At a December estimates hearing, the Department of Defence were then forced to confirm to Senator Patrick that an investigation was underway for misappropriation of Commonwealth funds at the Cherbourg facility. "We're starting to see a litany of careless spending. It's a cause for real concern. The Future Submarine Project is extremely important and must be managed well," Senator Patrick said. "This is not nitpicking. If you look after the pennies, the pounds will look after themselves." Senator Patrick has requested detailed costings on the bicycles and fridges.